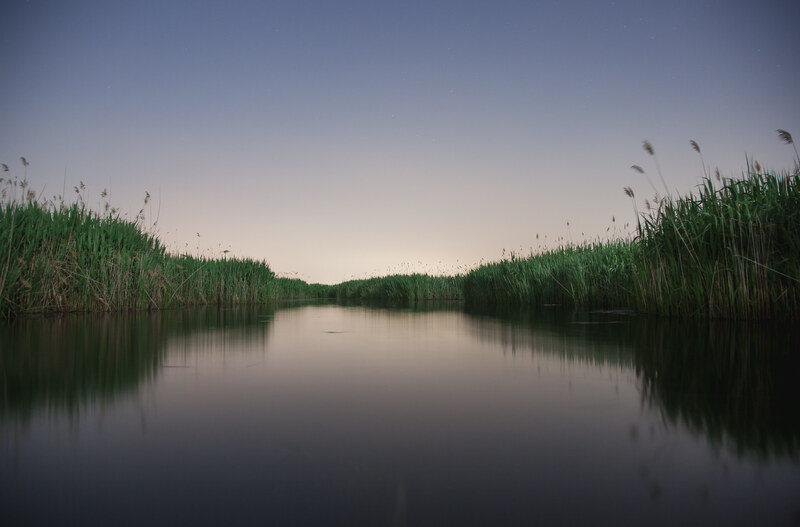 To support a high level intensive policy planning workshop to address continuing contamination and degradation of the Quinnipiac River Marshes. To support the project 'Symposium on Point Source Pollution and Toxic Legacies in the Quinnipiac River'. To support the proposal entitled, Quinnipiac River: Point Source White Paper which would bring together information on all current discharges into the River, rank them by volume of toxic materials discharged, etc. Use ultra-clean methods to pinpoint sources of toxic heavy metals, to establish a history of metal pollution in the river.